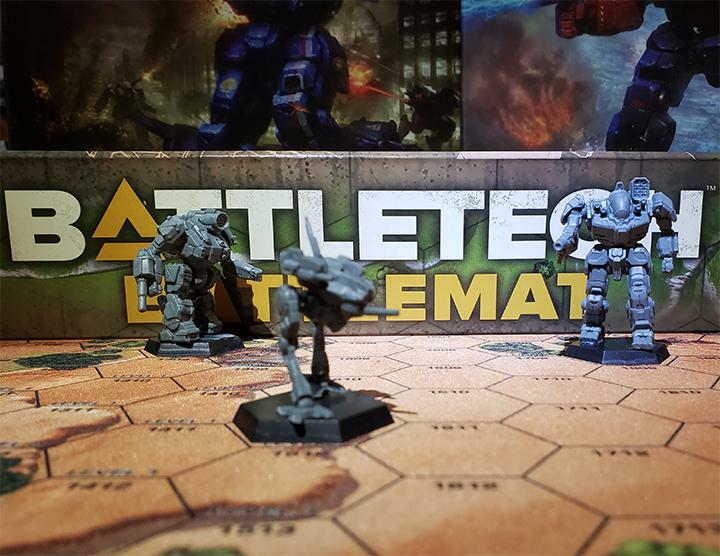 This week on Community Outreach, we talk to one of the talented artists bringing BattleTech into the modern era: Alex Iglesias. 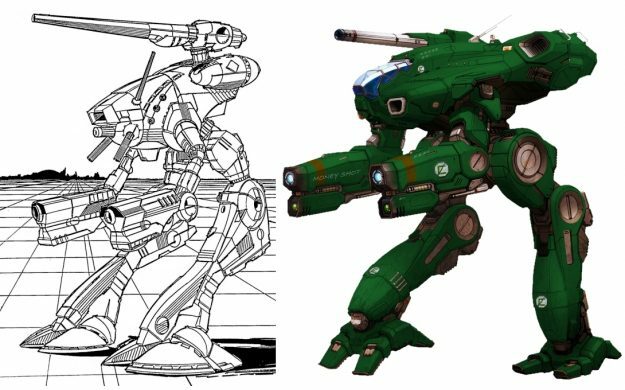 Most notably the artist to create the designs featured in MechWarrior Online, we ask him what brought him to BattleTech, his inspirations, and how he goes about reinventing these classic images. Enjoy! Sean (Sarna): Hi Alex! First off, thanks so much for agreeing to do an interview. To start, who are you? Briefly introduce yourself. Alex: My name is Alex Iglesias, I’m 32 years old, and have been a ‘Mech fan for a significant portion of that length of time. 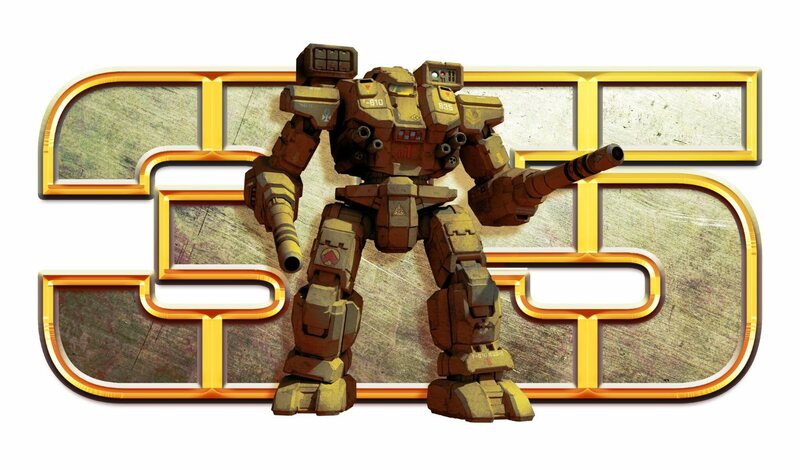 Sean: What BattleTech games have you played? 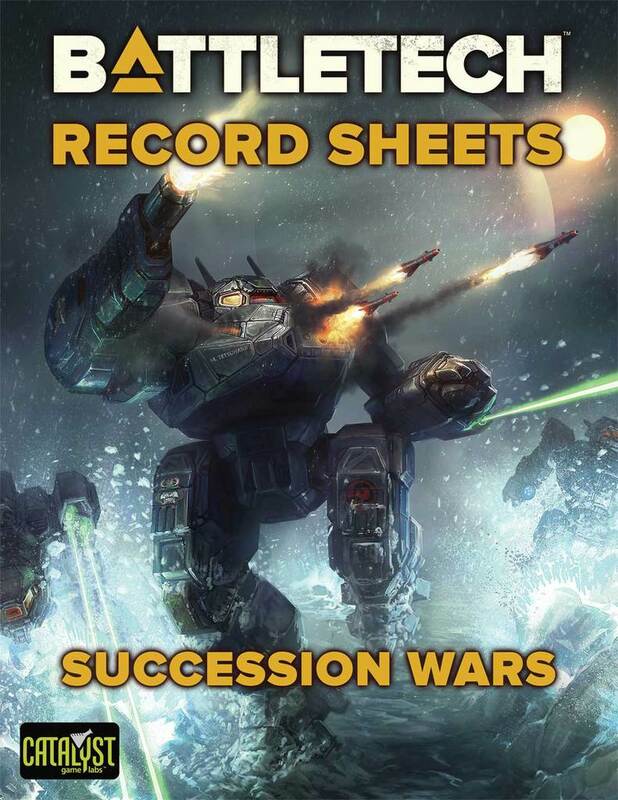 Alex: Sega Battletech Game, MechWarrior 2: Mercenaries, the Battletech CCG, MechWarrior 3, MechCommander, Virtual World Pods, Firestorm Pods, MechWarrior 4: Vengeance/Black Knight/Mercenaries, MechWarrior: Living Legends, MechWarrior Online, and Tabletop. 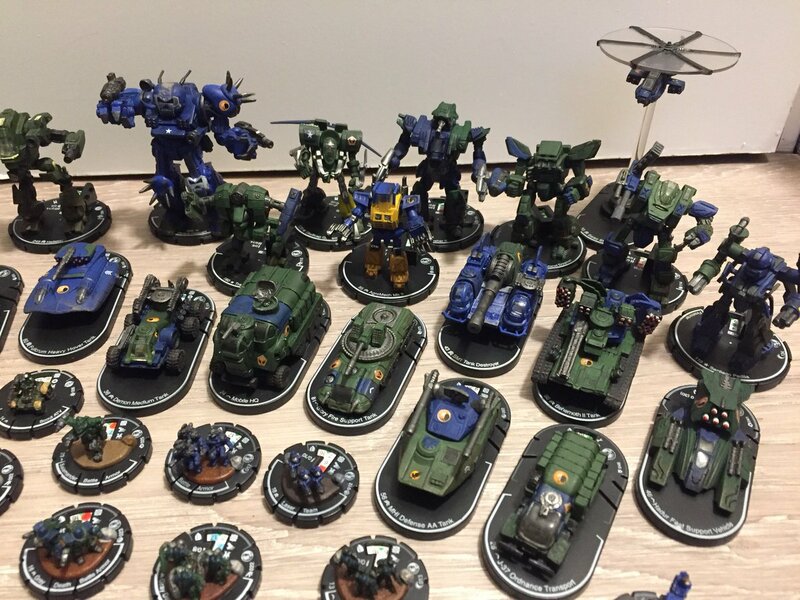 Sean: Your work in MechWarrior Online is pretty well known, but is there any other BattleTech products your art is featured in? Alex: Creating art for the Tabletop books, doing some HUD design for MechWarrior: Living Legends, and I suppose the MWO designs carrying over to HBS’s Battletech game. 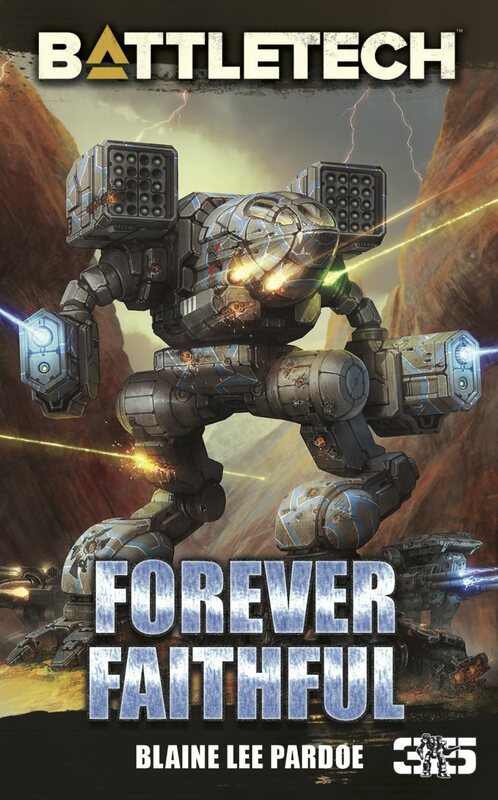 Sean: What’s your favourite ‘Mech? Alex: Don’t have an all-around favorite, more like situational favorites. Urbies and Atlases (Atlii?) for humor, Crab and King Crab for looks, JagerMechs for dakka, and TSM equipped Berserkers because briefcases of doom are fun. Sean: Was/is there any BattleTech artist you find particularly inspirational? Alex: All of them to varying degrees, but especially Loose. He was probably my first exposure to BT art. The first fan art I started making back in the day was based off of his art. Sean: What’re you doing right now? I mean, in terms of your work. 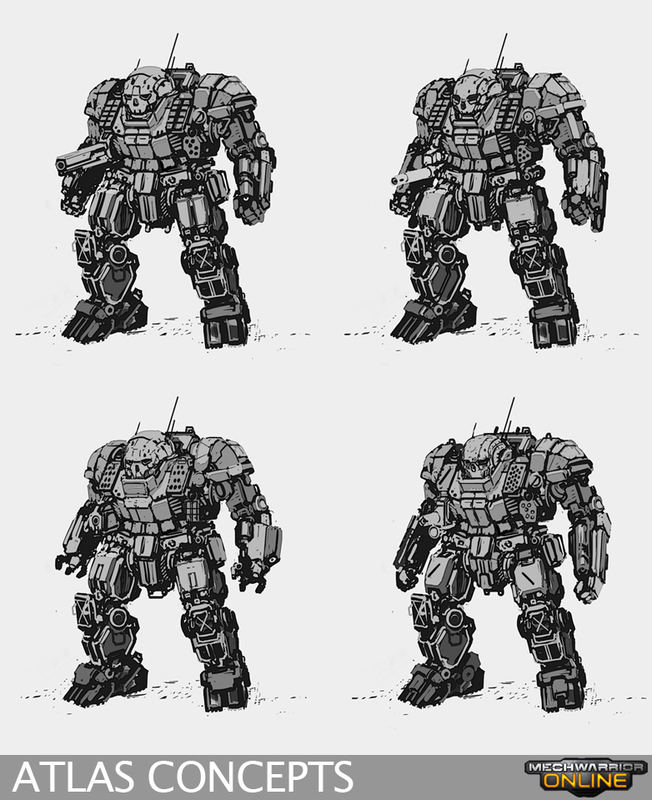 Alex: Working on MWO and MechWarrior 5 stuff. Sean: I’m thinking I probably already know the answer to this, but could you tell us what stuff? Alex: Sorry, can’t announce the specifics of what I’m currently working on. Suffice to say that it primarily involves ‘Mechs. 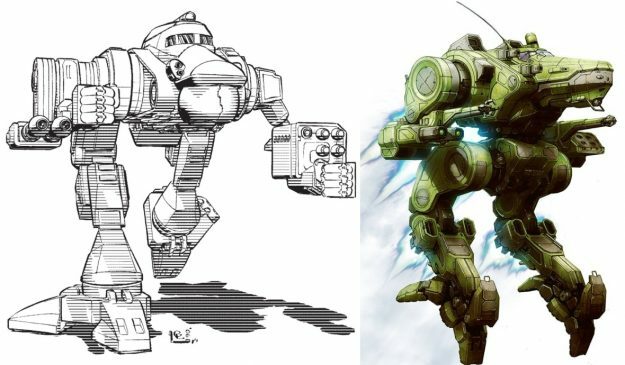 Sean: What’s your design philosophy when you recreate these iconic ‘Mechs? Alex: Depends on a few factors. In general, I do like to try to incorporate design elements of modern military vehicle systems, and mix it with a little bit of ‘rule of cool’. In the case of designs for MechWarrior Online, I try to factor in gameplay aspects of ‘Mech bodyplans and balance that against preserving the aesthetics that make it recognizable as a particular ‘Mech. Sean: Let’s talk MechWarrior Online specifics. What was your favorite ‘Mech to design? Alex: Probably still the King Crab. Sean: Why was the King Crab your favorite? Alex: King Crab just has a very unique body layout that was a lot of fun to draw, I am a fan of ballistic weapons like AC/20s, and I also like the claws. Sean: Which ‘Mech was the hardest to redesign? Alex: Hard to say, but probably the Mauler. Trying to figure out how to get those LRM shoulders to not be bullet magnets, but still look like a proper mauler was a real pain. Sean: Which one was the easiest? Alex: Not sure, none seemed so easy that it stands out in my memory. 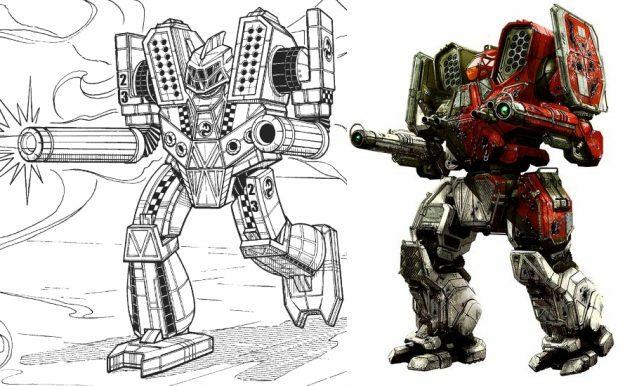 Sean: What ‘Mech do you really want to redesign for MechWarrior Online? 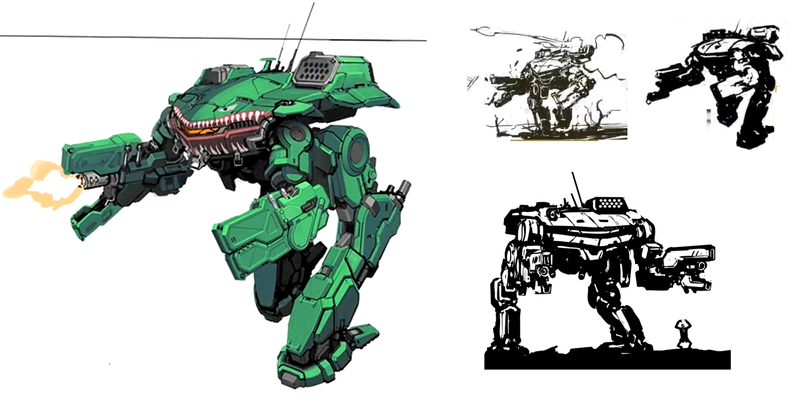 Alex: I would love to do some of the crazy loadout outlier mechs, like the Kraken or Piranha, or some of the really crazy looking ‘Mechs aesthetics-wise like the Blood Kite or Hoplite. Sean: I would love to see you do up a Kraken. Alright, let’s take an example to see what your redesign process looks like. I’m currently a huge fan of the Wolfhound. How’d you go about redesigning that ‘Mech? Alex: Typically, I grab as much existing art of the Wolfhound as I can, and sort of start trying to identify the design elements that make it visually distinct. 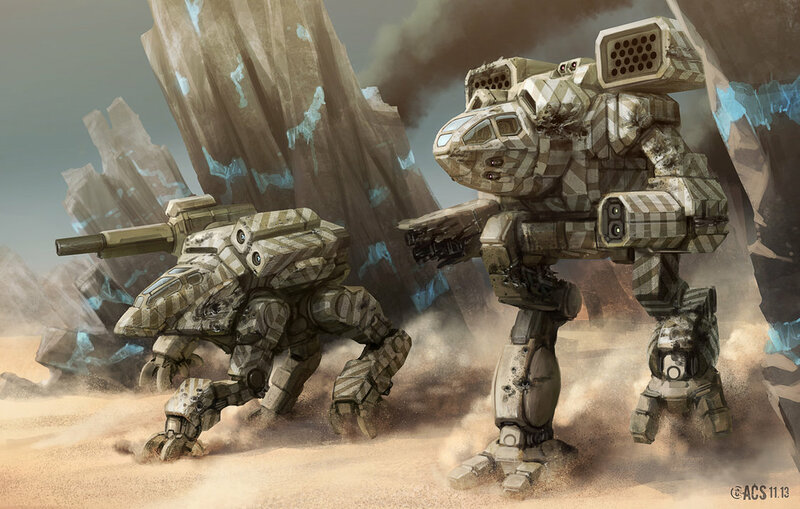 In the case of the Wolfhound, you have the obviously canine inspired cockpit, a very polygonal laser encrusted torso, and a few other small elements in terms of armor panels and certain shapes throughout the body. I then start sketching a sort of blobby black-and-white silhouette that I try to get into a rough approximation of the body plan in order to start experimenting. I’ll then proceed to mess with and tweak the design for a long while, then proceed to start cleaning it up and increasing level of detail, though I’ll likely still keep experimenting well into this stage. Once everything is nice and clean in gray scale, I’ll start working on the lighting, color, weathering, paint-jobs, and such. Alex: Not really, as there would almost invariably be a mini of it, and potentially some old CCG art of it. 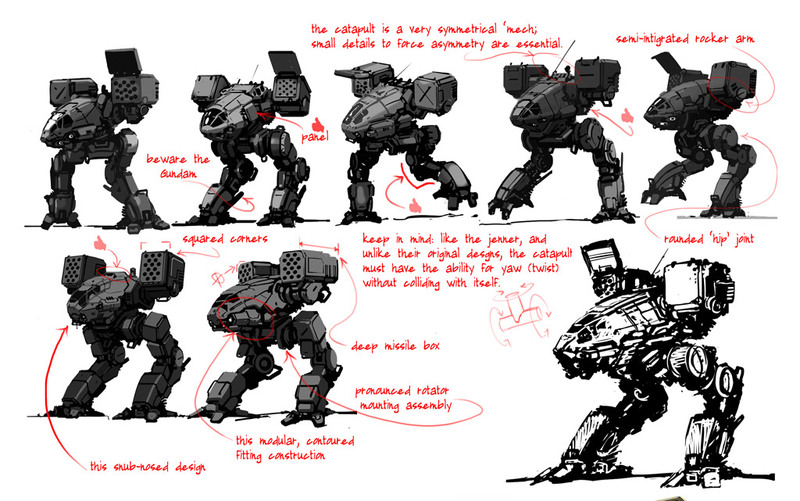 Sean: Did it ever feel a little sacrilegious to add hips to ‘Mechs that never had them? Like the Nova, Viper, or Locust? 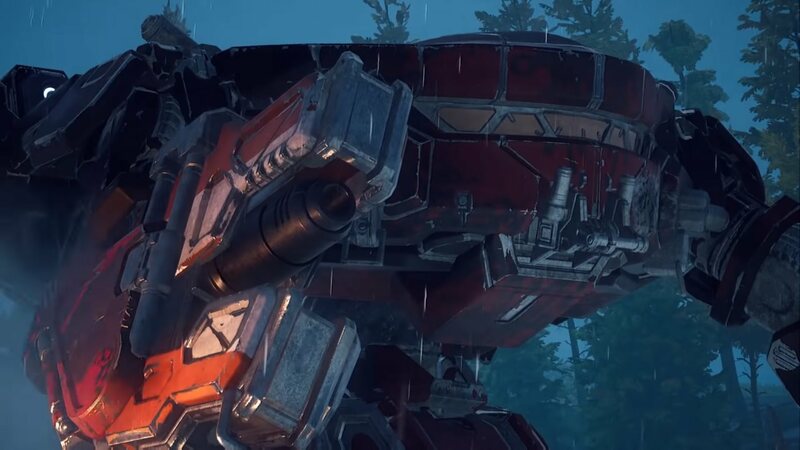 Alex: At first it kind of did, as there is some difficulty in preserving recognition of a certain chassis when giving a ‘Mech with no hips a pelvis, and for these ‘Mechs, no hips were very much a part of what made them standout. However, I never much thought that lack of hips made much sense. Seems like it would make for a very bumpy and clumsy ride. Sean: Yeah, I never understood how they could move at all. So, when you finally got the green light to redesign the Unseen ‘Mechs, how’d that feel? Sean: For the Unseen ‘Mechs, there were usually 2 very different sets of images to choose from when redesigning. On some, like the Shadowhawk, it seems very true to the original. For others, like the Marauder, it seems more heavily influenced by the Unseen version. What made you go one way or the other with these ‘Mechs? Alex: Mix of reasons. In the case of the Marauder, it’s factors like the original’s dorsal AC/5 actually being mounted in the side torso according to the stats, needing a more animation friendly pelvis and leg structure, some elements of personal taste, and other stuff along those lines. Sean: Anything else you’d like to share? Feel free to get shamelessly self-promoty. Alex: I can be reached pretty easily on twitter @Flyingdebrisguy, I try to respond if I can and love to talk about ‘Mech stuff with people. Sometimes I post doodles. Also check out White Dragon Miniatures, they’ve got a 3D printed mini version of my old Fiddler ‘Mech design in their game. Sean: Well, that’s all I had. Thanks again for doing this interview, I really appreciate it. Alex: No problem! I look forward to seeing it. This entry was posted in Art, MechWarrior Online on 2017/03/28 by Sean. I love Alex’s redesigns, they are something new while still Mech’s as I’ve known them. And they really do have a heavy feeling to them, compared to how spindly some of the initial designs were. Anthony Scroggin’s (sp) is great too! He completely mangled the Marauder imo, the original is much better.